This entry was posted in Uncategorized and tagged 2012 miss usa oddsodds to win 2012 miss usa, miss usa betting odds on May 30, 2012 by Bryan. 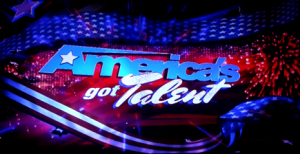 This entry was posted in America's Got Talent and tagged americas got talent odds, odds to win americas got talent on May 29, 2012 by Bryan. 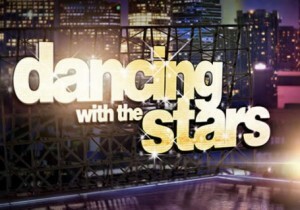 This entry was posted in Dancing With The Stars and tagged dancing with the stars odds, new dancing with the stars season on May 25, 2012 by Bryan. 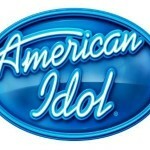 The final results for the winner of American Idol’s season 11 will air this week on May 23rd. Bovada Sportsbook is currently favoring Phillip Phillips for this year’s title at 4/13 on their American Idol Betting Odds. Jessica Sanchez comes in at 5/2. This entry was posted in American Idol and tagged american idol betting odds, american idol finale odds, american idol odds on May 22, 2012 by Bryan. Quite a divided house we had on Dancing With The Stars last night, no? Maria Menounos was adored by judges for her two dances on Tuesday, yet fell short in the audience vote and was eliminated during Wednesday’s telecast. 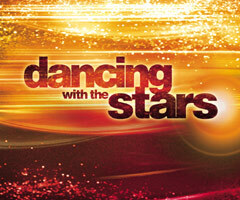 This entry was posted in Dancing With The Stars and tagged dancing with the stars betting lines, dancing with the stars futures odds, Dancing With The Stars Season 14 Betting Lines on May 17, 2012 by John.